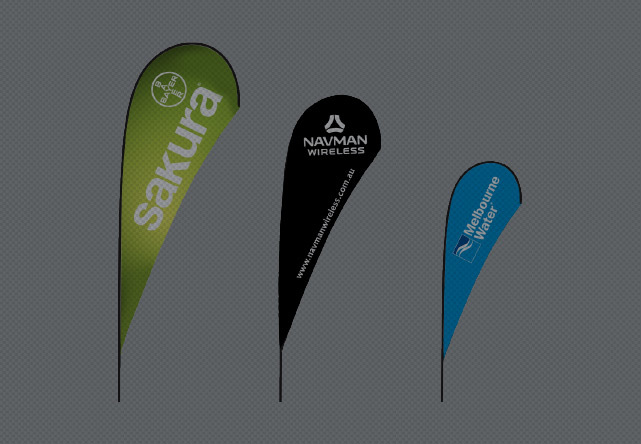 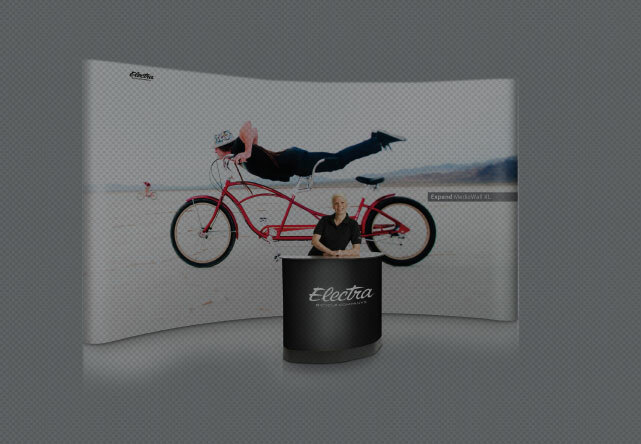 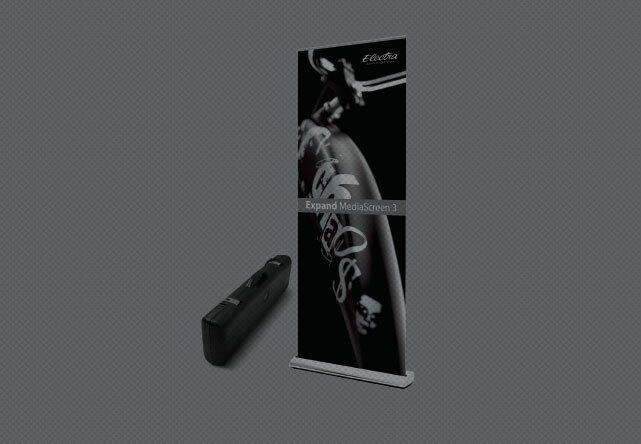 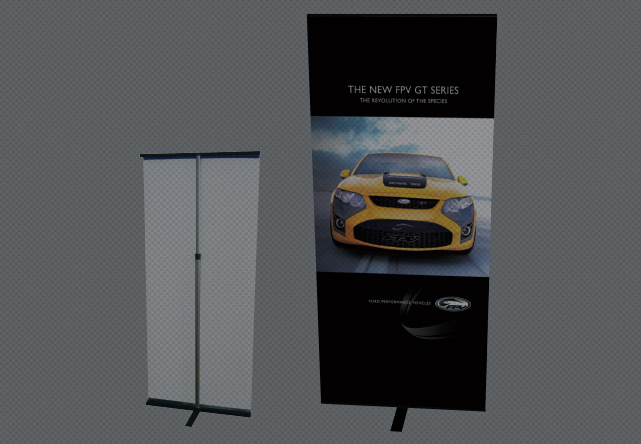 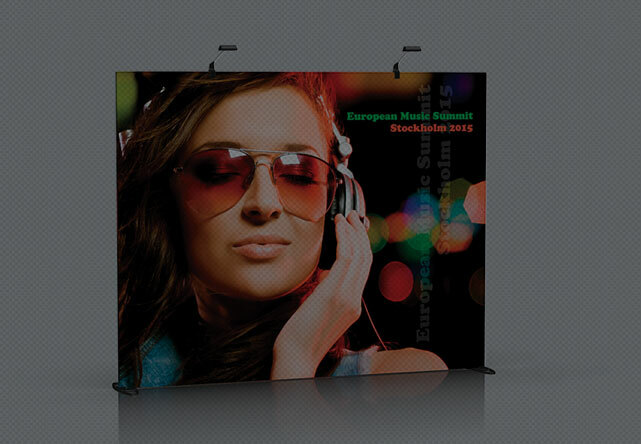 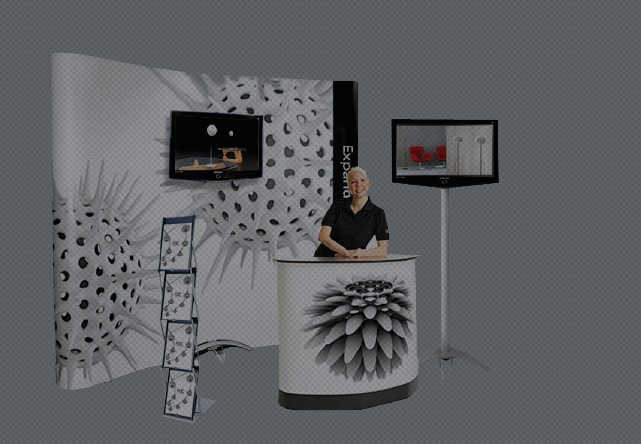 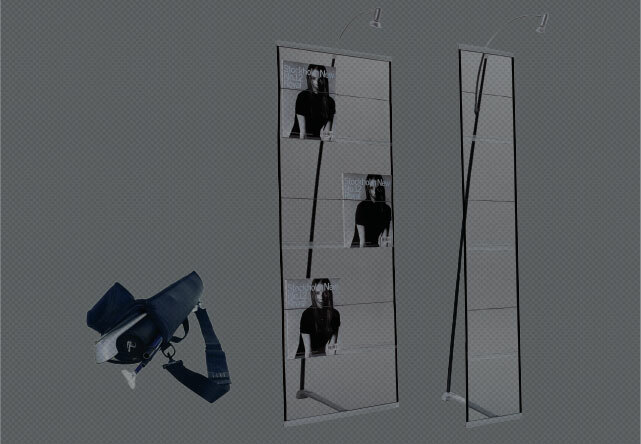 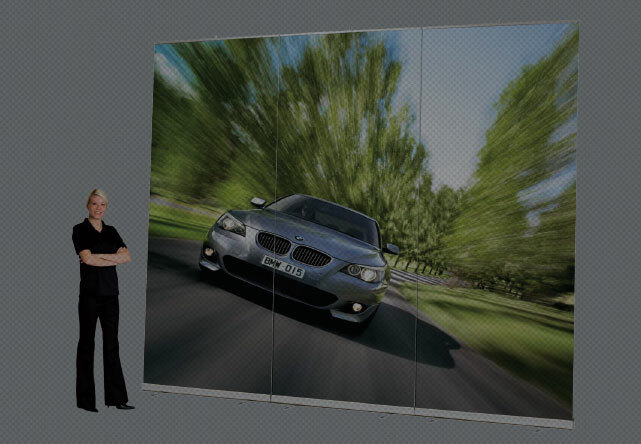 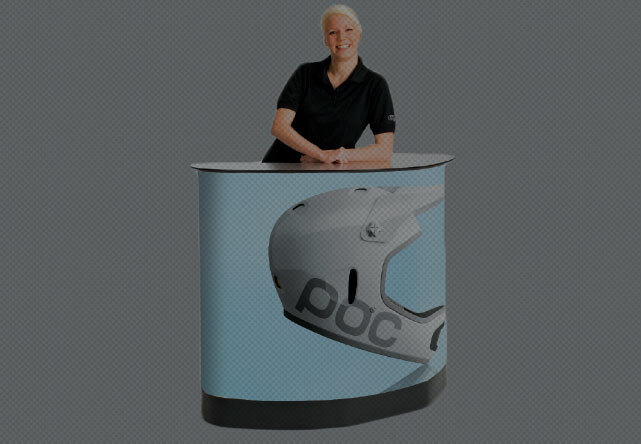 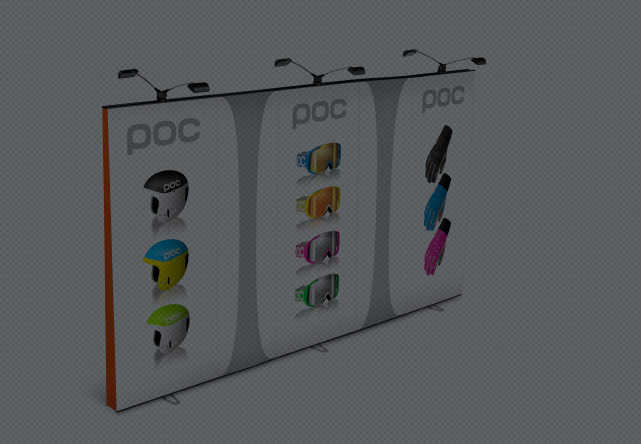 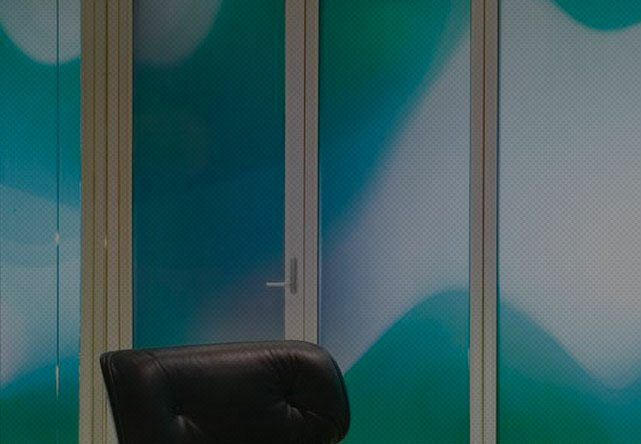 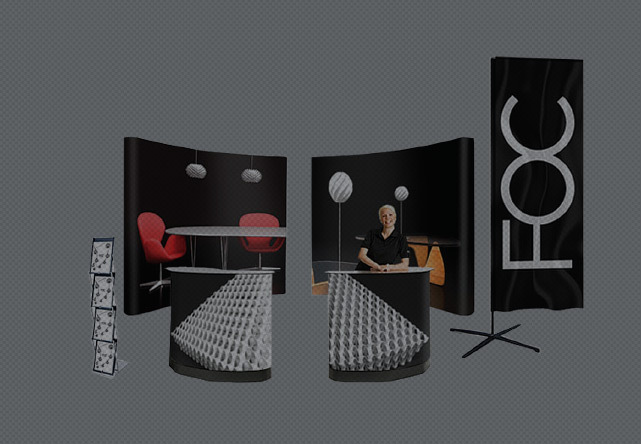 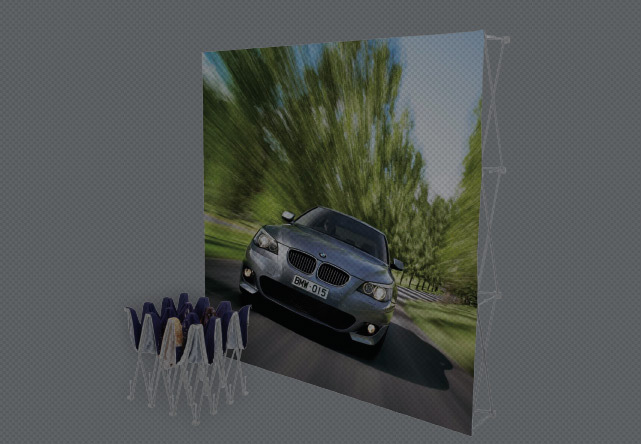 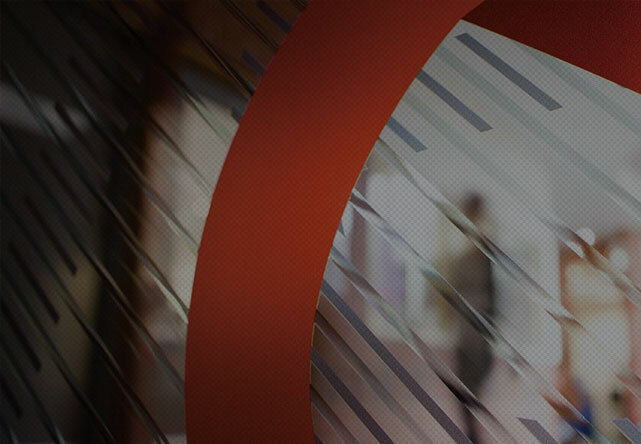 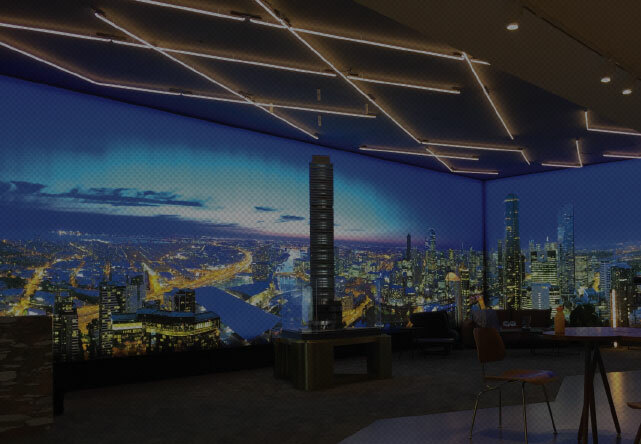 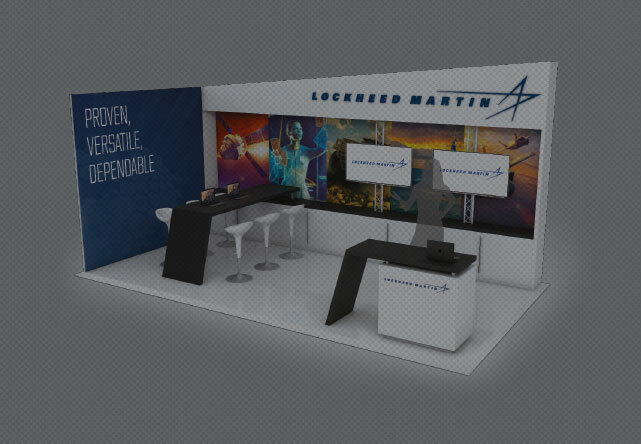 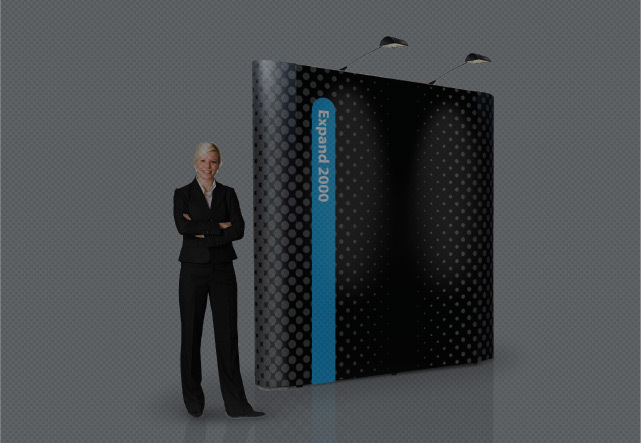 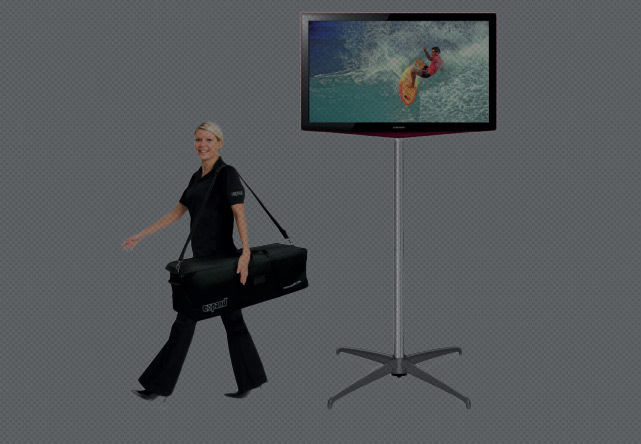 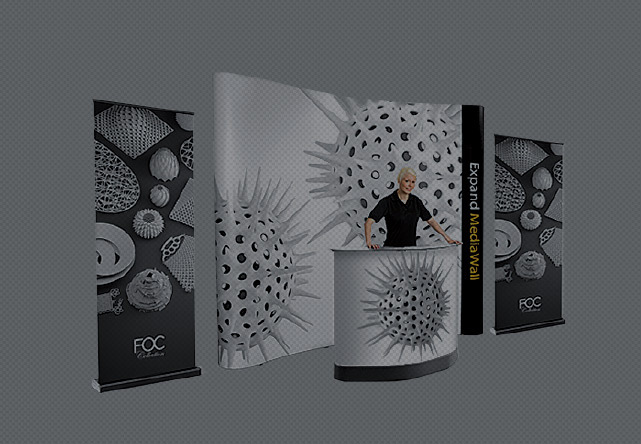 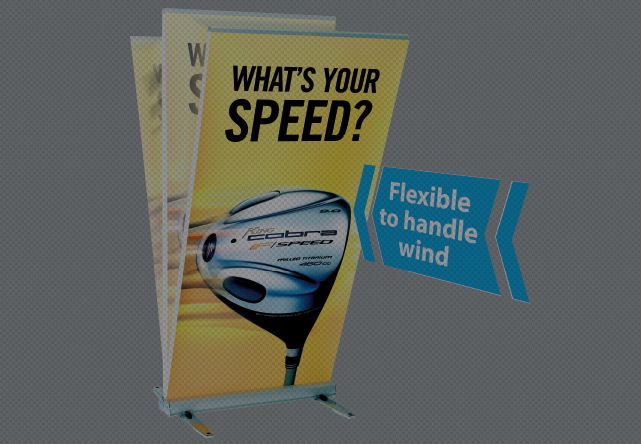 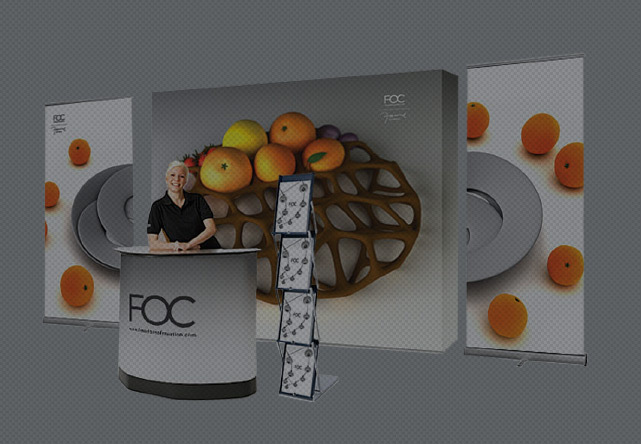 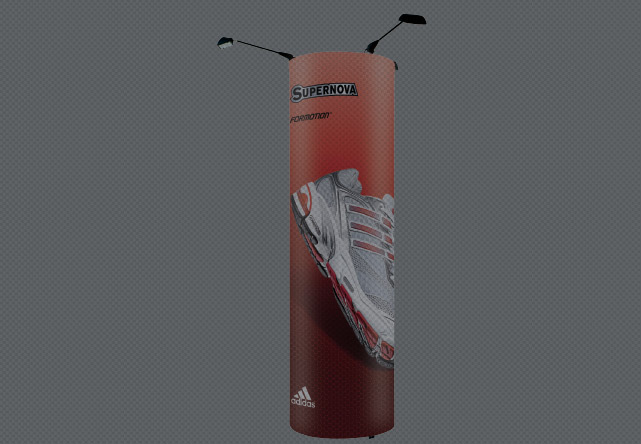 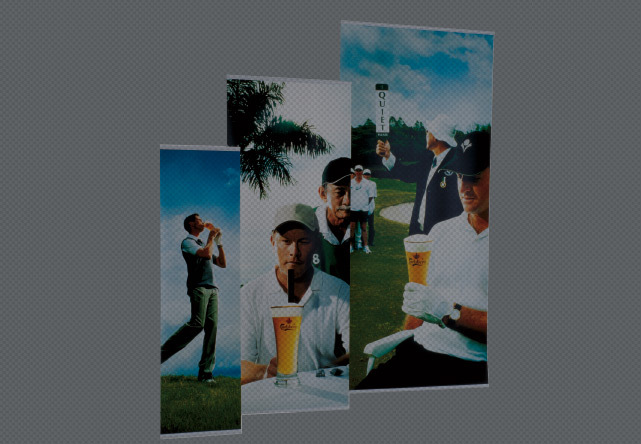 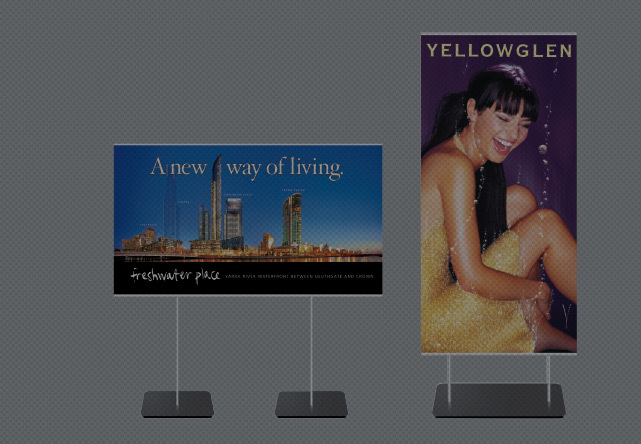 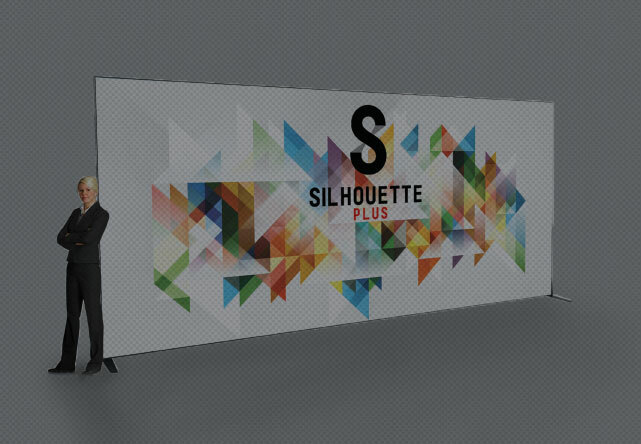 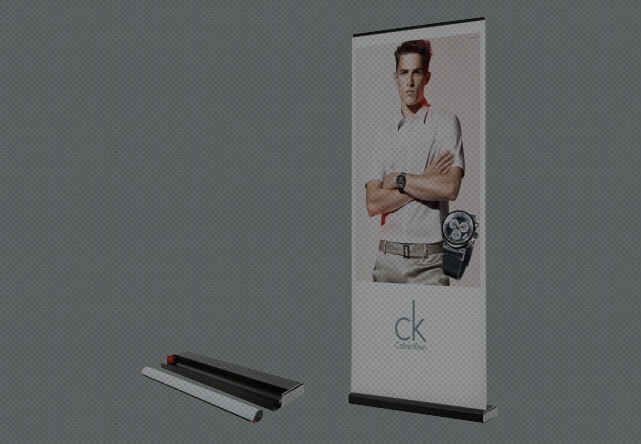 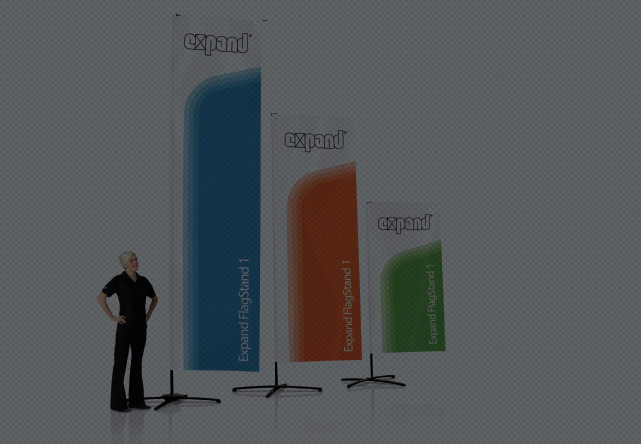 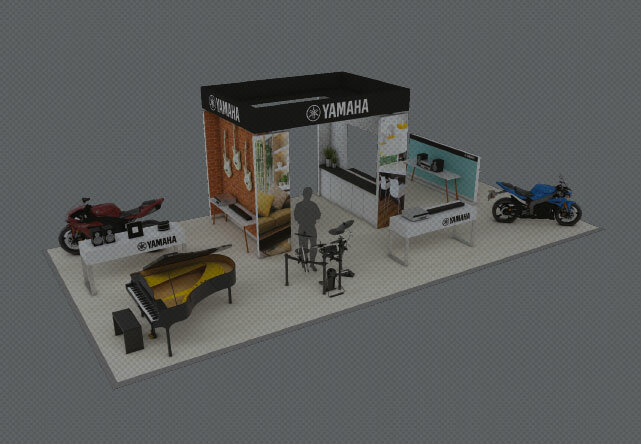 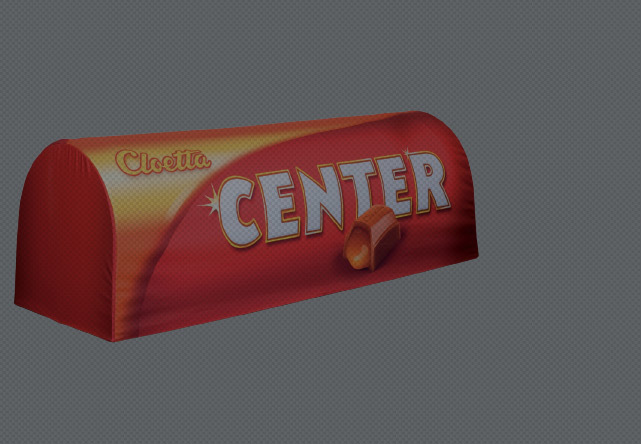 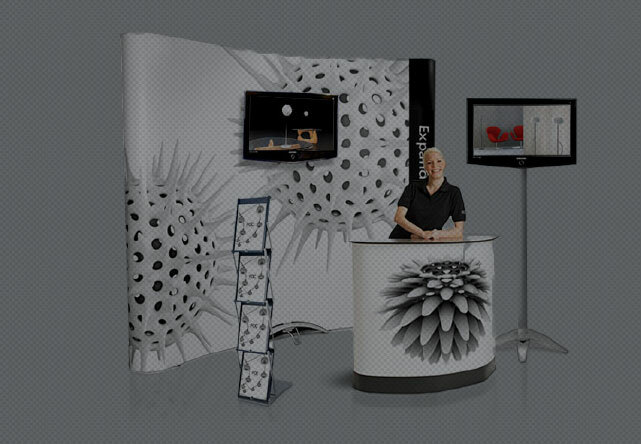 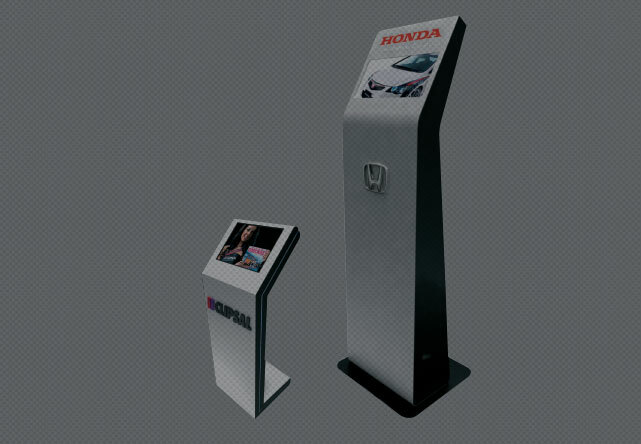 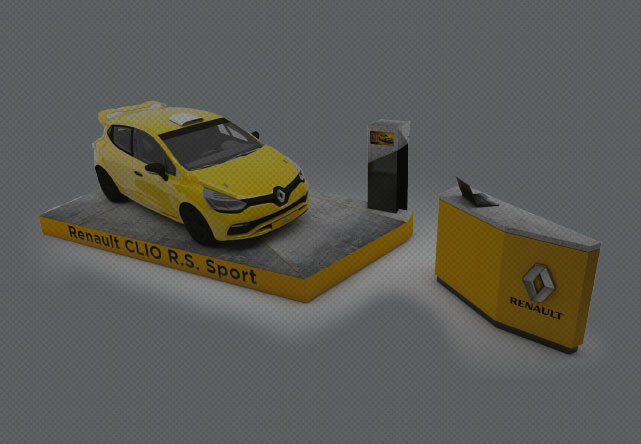 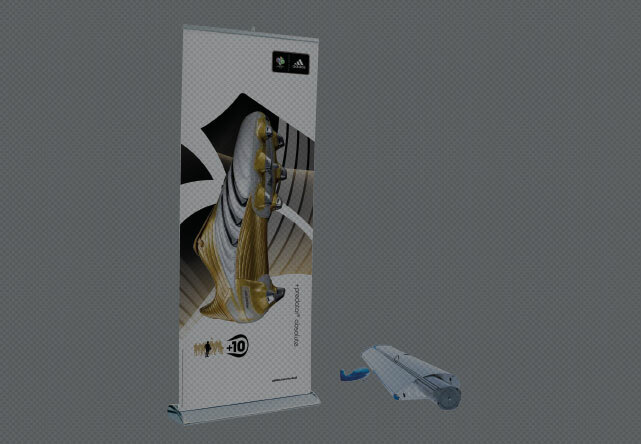 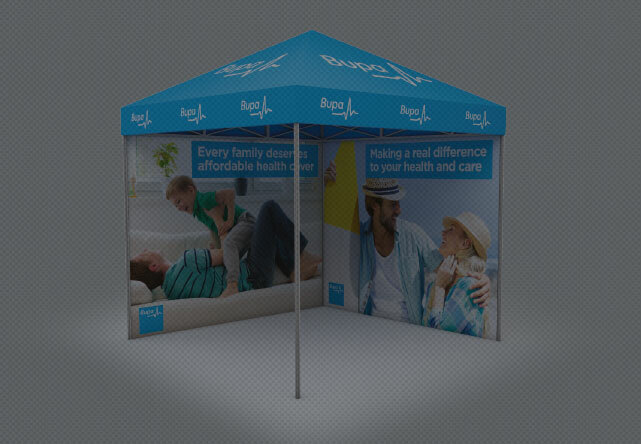 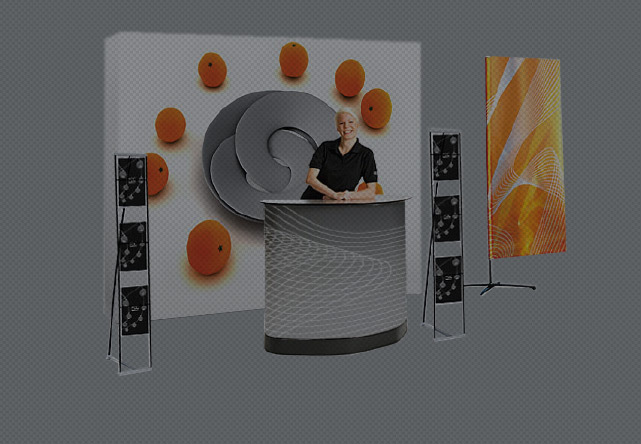 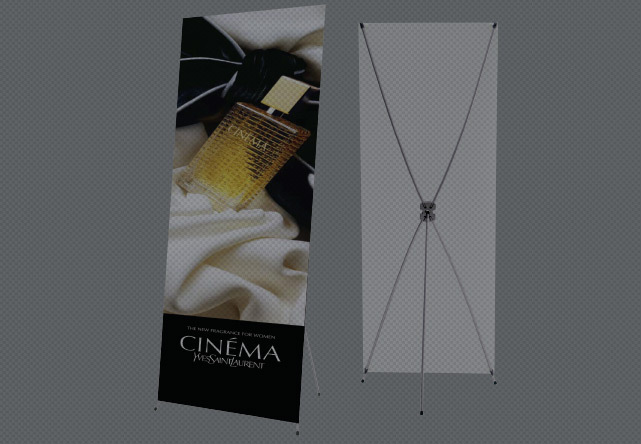 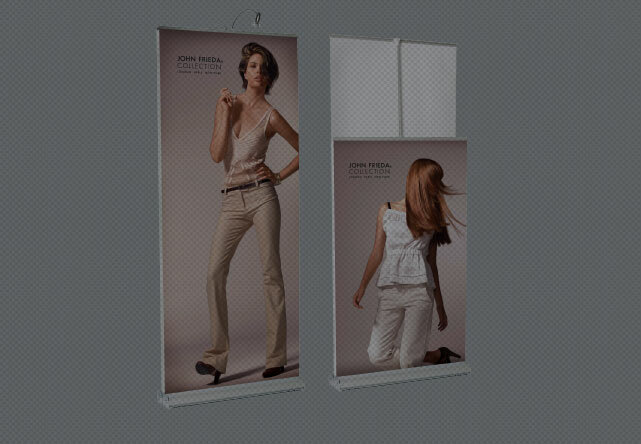 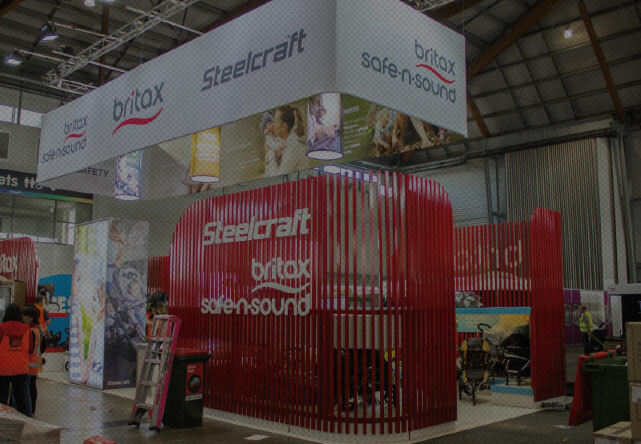 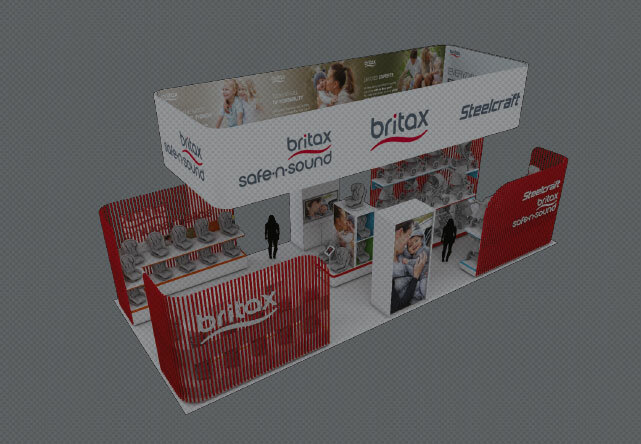 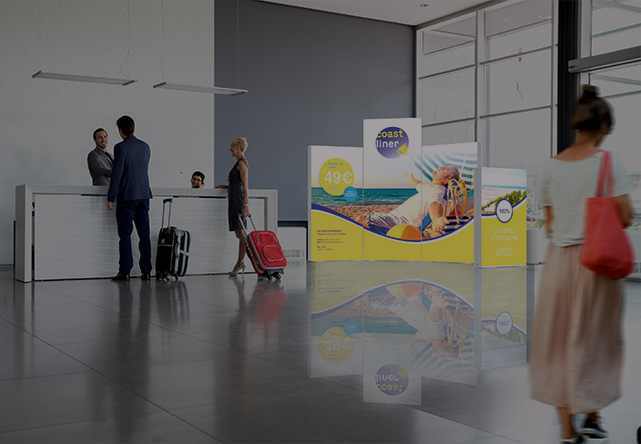 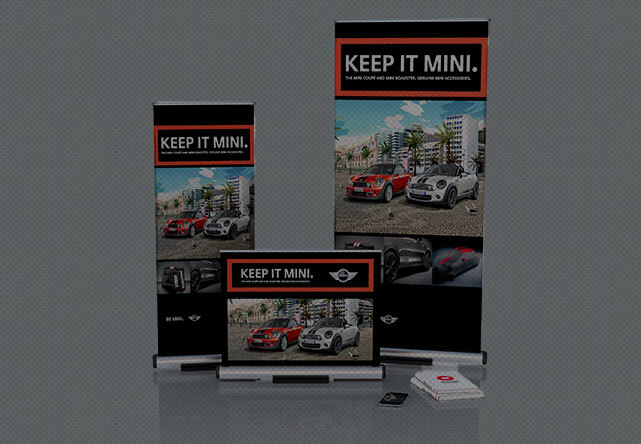 Expand Mediascreen 3 is the perfect marketing display for all events. 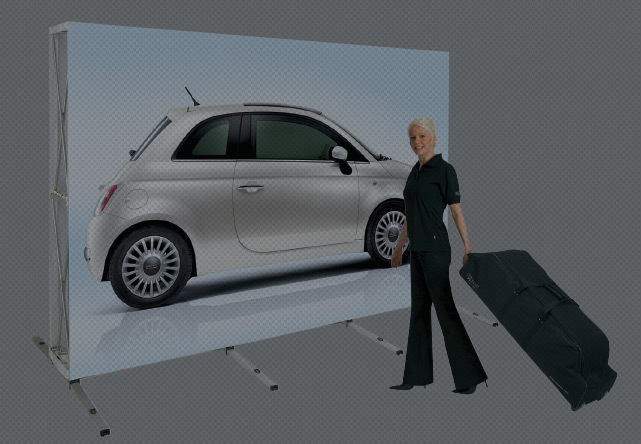 It comes with a hard plastic case for maximum protection during transport. 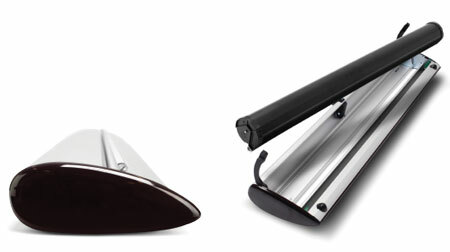 The end caps are available in 5 different colours namely: Ruby black, chrome, grey, polar white and midnight blue. 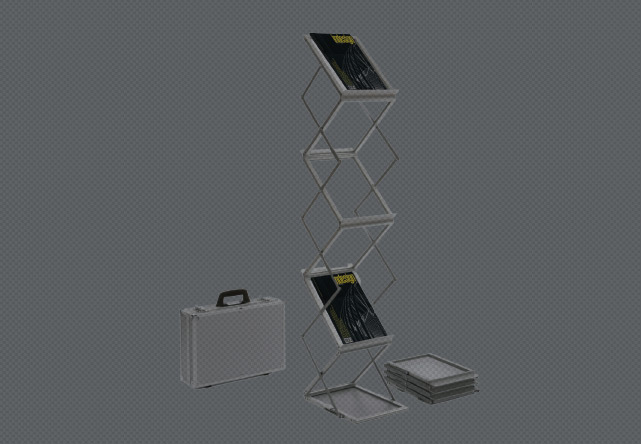 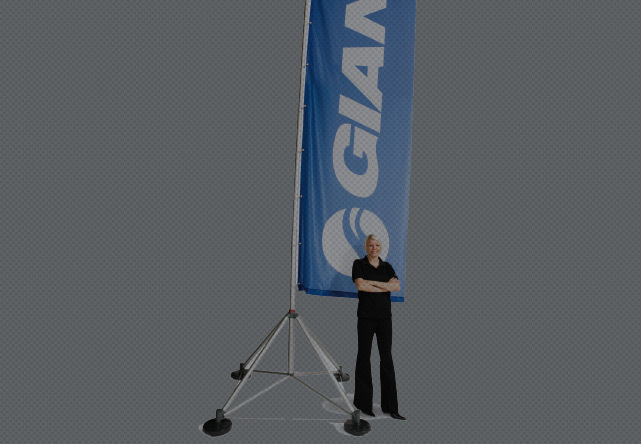 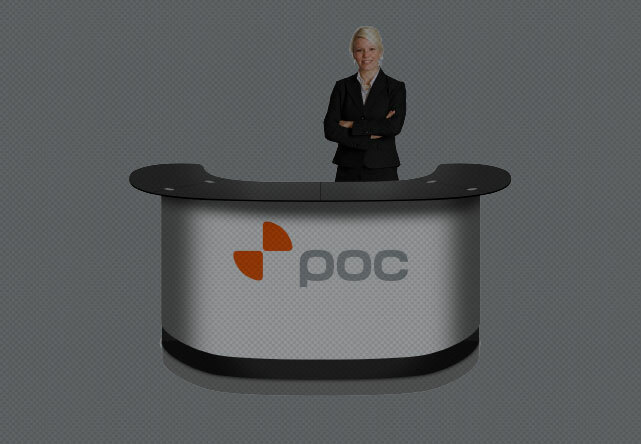 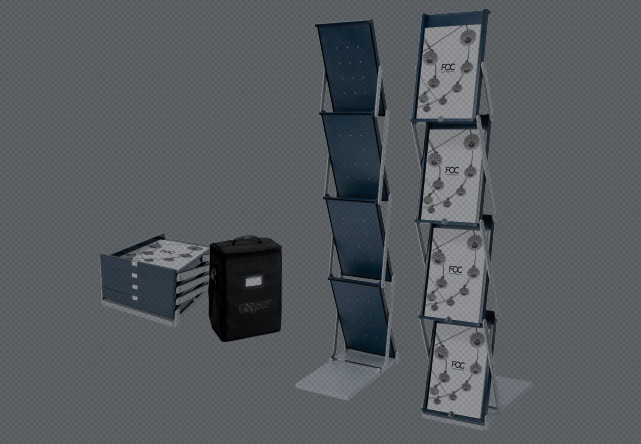 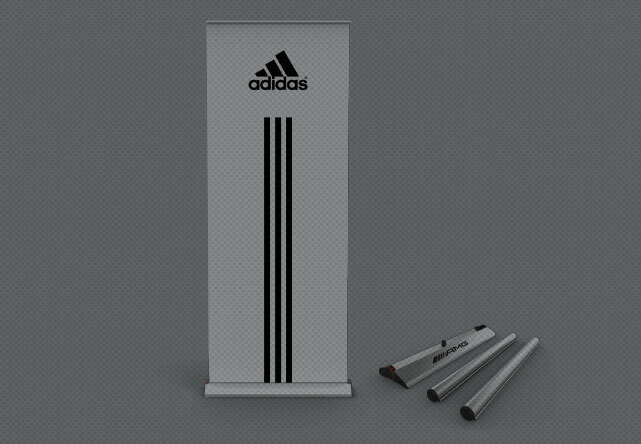 The innovative retractable stand enables you to easily change the graphic cartridges yourself, with no tools needed. 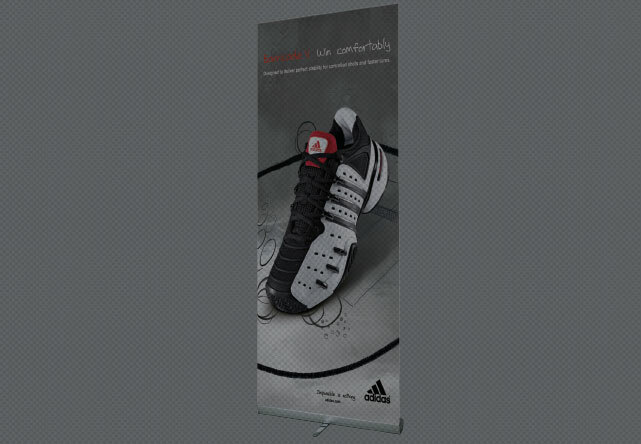 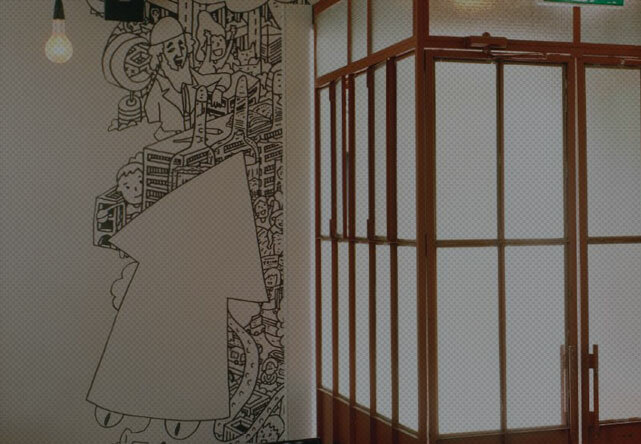 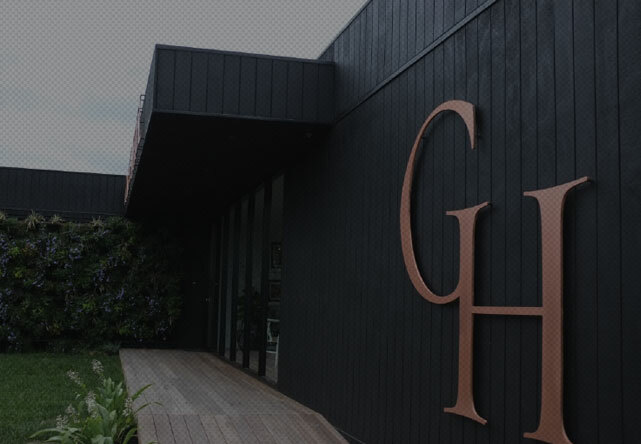 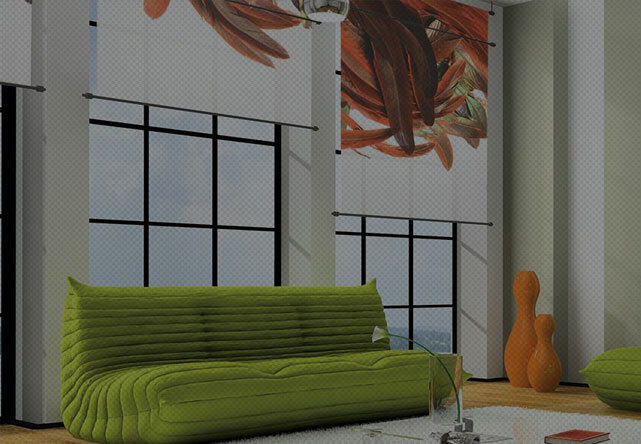 Uneven floor is a problem of the past with the adjustable knob that helps to create a perfectly vertical graphic. 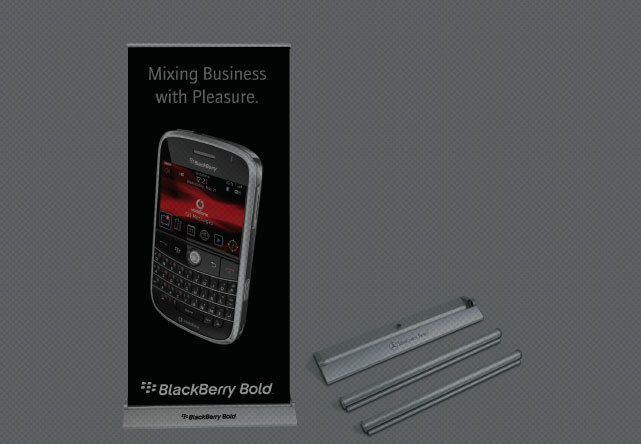 They are easily interchangeable –simply click to open the snap locks and the graphic cassette is released, then insert your new cassette and close the snap locks.